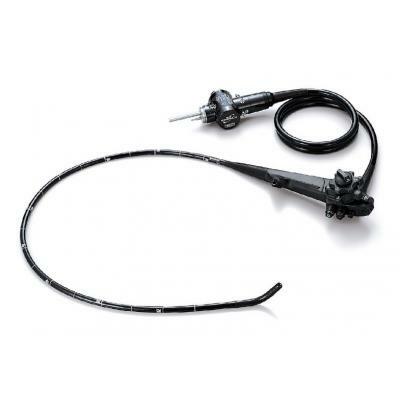 Our partner repairs flexible endoscopes for us. Their lead technician has been trained by a leading manufacturer in the industry. 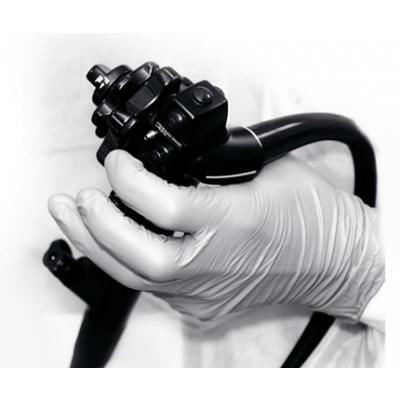 Along with extensive training our partner’s lead technician has nearly twenty years’ experience in medical custom fabrication and development. The company he originated from was one of the pioneers in the medical repair industry and he has played a key role in the start-up of the operation.